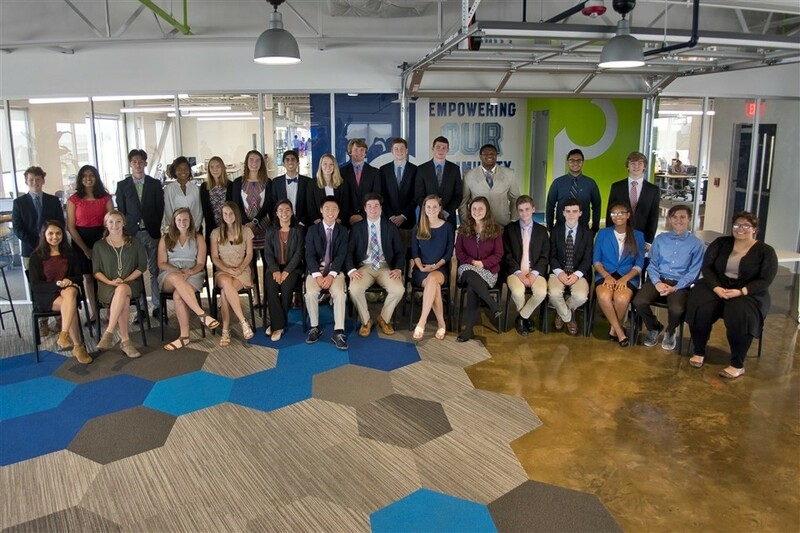 We were thrilled to partner on the 41st annual Cochrane Summer Economic Institute, which is an intensive four-week program open to all high school juniors administered by Collegiate School and funded by the Powell Economic Education Foundation. Students completed Design Thinking Challenges by partnering with local companies (like VMFA, Dominion, and ChildSavers) to solve existing needs within the organizations. Read a list of 2018 CSEI Design Challenges here. New this year, students also participated in the City Indicator Challenge. 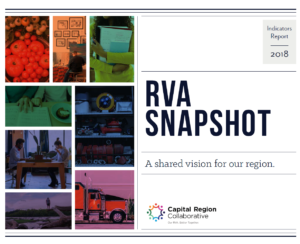 Through this project, they used data from the Regional Indicators Project and gathered insight from local professionals to help them contemplate the future of cities — including Richmond — and what generation Z and millennials will increasingly look for in the places they want to call home. The students were then given “economic development disrupters” to determine how to best plan for future growth in their assigned city, relative to each city’s regional priorities. Learn more about the City Indicator Challenge here. For more information on CSEI, including application details for the 2019 program, visit powelledfoundation.org.